Get a Kid’s Personalized Dinosaur Tee for only $14.99 + shipping! This popular deal is back! 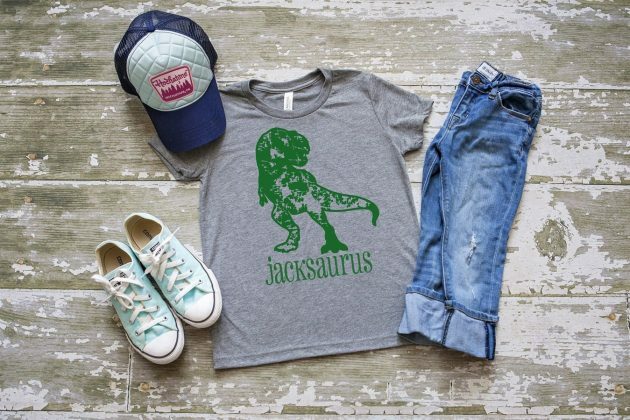 Jane has these Kid’s Personalized Dinosaur Tees for only $14.99 + shipping right now! Choose from four designs and two color options. « Amazon.com: Kraft Easy Mac Original Cheese Microwavable Cups (Pack of 10) only $7.08!